IT MAY not be the most talked-about royal wedding of the year, but Princess Eugenie and Jack Brooksbank's star-studded guest list gave Prince Harry and Meghan Markle's a serious run for its money. Eugenie, 28, has long been known to have a glittering inner circle of celebrity friends - and even invited singer Robbie Williams' six-year-old daughter, Theodora, to be one of her bridesmaids (the UK version of a flowergirl). 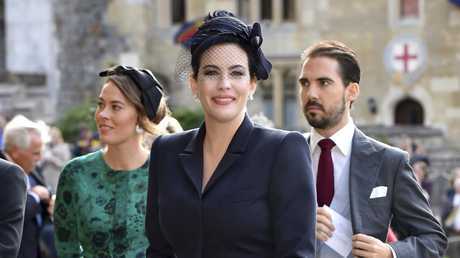 Williams and his wife, Ayda Field, were among the early arrivals at St George's Chapel at Windsor Castle for the royal wedding on Friday. There were plenty of fancy (and expensive) designer outfits on show, but it was Cara Delevingne who was rated by many on Twitter as Best Dressed. The supermodel broke all royal wedding protocol by donning a suit - and looked absolutely spectacular. Disappointingly, George and Amal Clooney were absent, despite heavy speculation they'd be among the high-profile guests. The couple is known for hobnobbing with royals - they were at Prince Harry and Meghan Markle's wedding in May - and the groom, Jack Brooksbank, works as an ambassador for George's tequila brand. 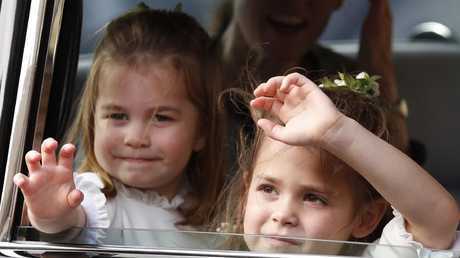 The other surprising no-shows were David and Victoria Beckham, who are said to be friends with the couple, and are regular faces at royal events. But there were plenty of celebrities who did show up. Actress Liv Tyler was also there, along with supermodels Naomi Campbell and Kate Moss. 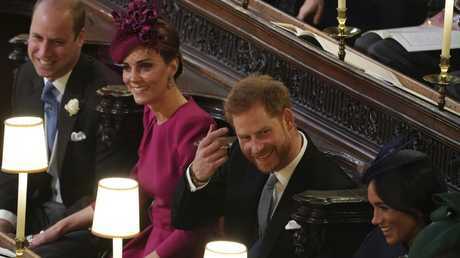 Of course, our favourite royals, the Duke and Duchess of Cambridge and the Duke and Duchess of Sussex had front-row seats. 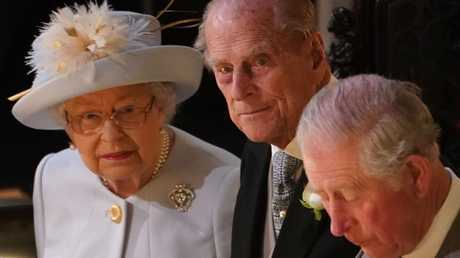 Many other members of the Royal Family were also out in force (except the Duchess of Cornwall), including the Queen, Prince Charles, Prince Andrew, and even Prince Philip, who had reportedly toyed with the idea of staying home. Demi Moore and Pixie Geldof made the cut, along with former Neighbours star Holly Valance, who was invited along with her billionaire property developer husband, Nick Candy.